Forest of Arden, A Marriott Hotel and Country Club is one of the UK’s top golf venues. 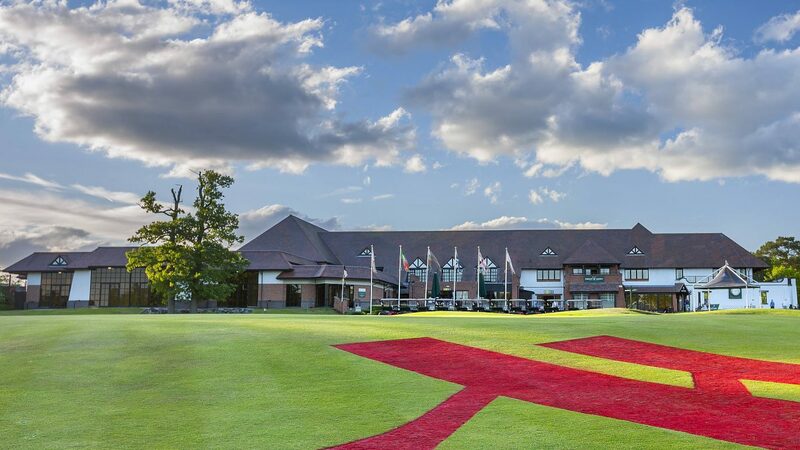 Ideally located in the heart of the Midlands, just minutes from the NEC, the national motorway network, Birmingham International airport and its railway station, the hotel offers two of the finest courses and a wide range of top-class golf facilities. In recent years it has played host to some of the game’s biggest tournaments in both the professional and amateur game, including the English Open and the British Masters and in 2007 was home to the Brabazon Trophy. Shorter, but equally enjoyable, the Aylesford Course is maintained to the same high standard as its celebrated sister. Whether you’re an enthusiastic novice or you play the game like a pro, a round of golf with colleagues and friends is one of life’s great pleasures. At the Marriott Forest of Arden Hotel & Country Club, we make the golfing experience work for you, your company or organisation. Whichever course you play, you’ll have a good chance of catching a glimpse of the friendly local deer that are an integral part of this majestic countryside setting. Course details: Championship Arden Course: 7,213 yards, par 72, 18 holes. Aylesford Course: 5,801 yards, par 69, 18 holes. rolls, and 18 holes of golf. Follow A45 - Coventry, continue on over Stonebridge & after 3/4 mile turn left into Shepherds Lane. Follow lane for approximately 0.5 miles & turn left onto Maxstoke Lane for approx. 1 mile. Hotel is situated on the left hand side. Retreat to one of our comfortable and stylish bedrooms, featuring flat screen televisions, a huge choice of movies, spacious work areas and 24 hour room service. Putting area, pro shop and golf academy.